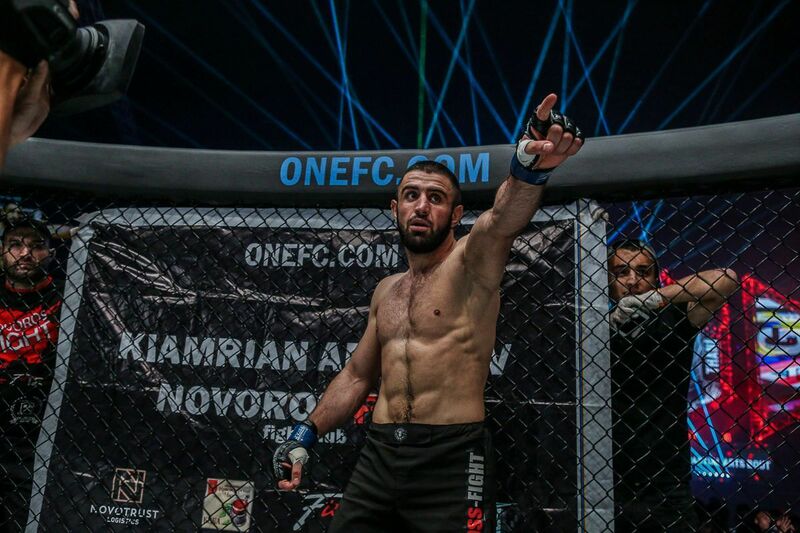 Zebaztian “The Bandit” Kadestam is set to make the first defense of his ONE Welterweight World Championship on Friday, 8 March. 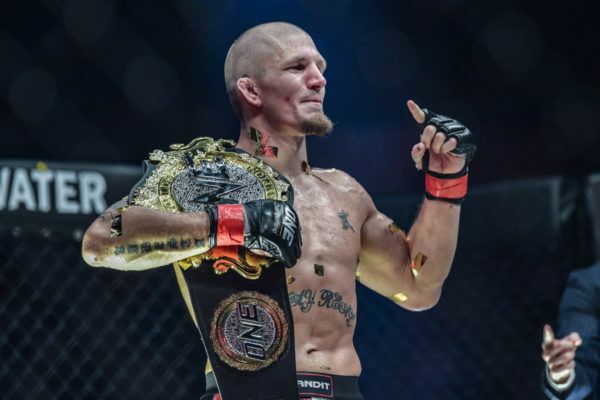 The Swedish martial arts superstar will return to action at ONE: REIGN OF VALOR, which emanates from the Thuwunna Indoor Stadium in Yangon, Myanmar. 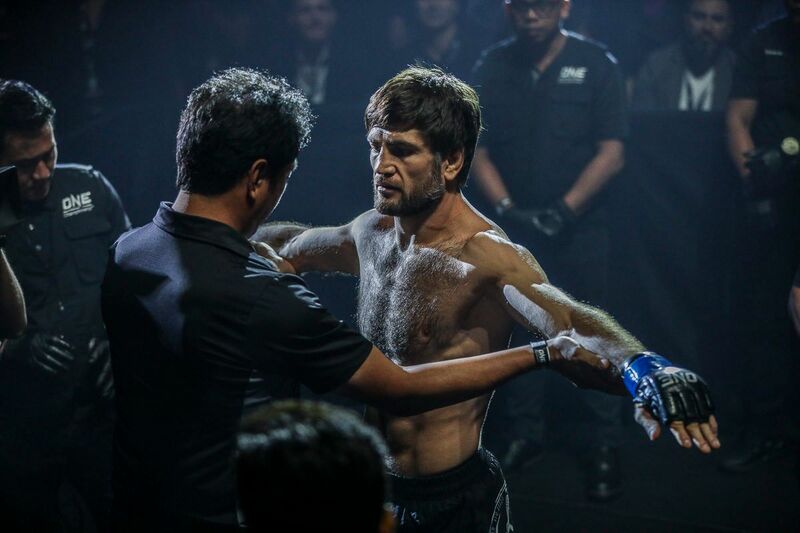 He is scheduled to defend the gold against Kazakhstan’s Georgiy “Knight” Kichigin in the headline attraction. “The Bandit” is riding a wave of momentum after two incredible performances took him to the belt in 2018. 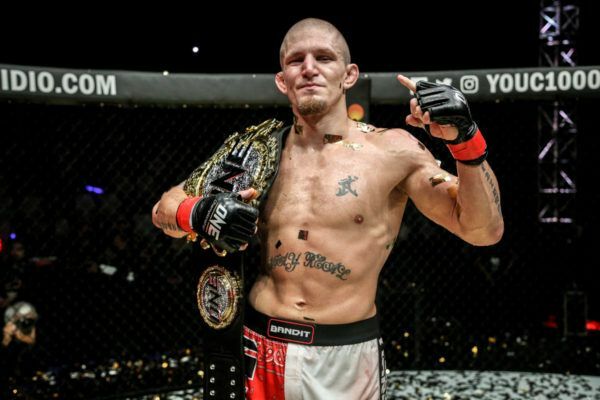 Kadestam, a representative of Legacy Gym and Pancrase Gym Sweden, kicked off his World Title campaign by defeating Agilan “Alligator” Thani in the main event of ONE: PURSUIT OF POWER last July. He secured a third-round TKO victory, which earned him a shot at the vacant crown. At ONE: WARRIOR’S DREAM in November, the 28-year-old struck gold when he capped another sensational performance with a dramatic last-minute knockout of Tyler McGuire. 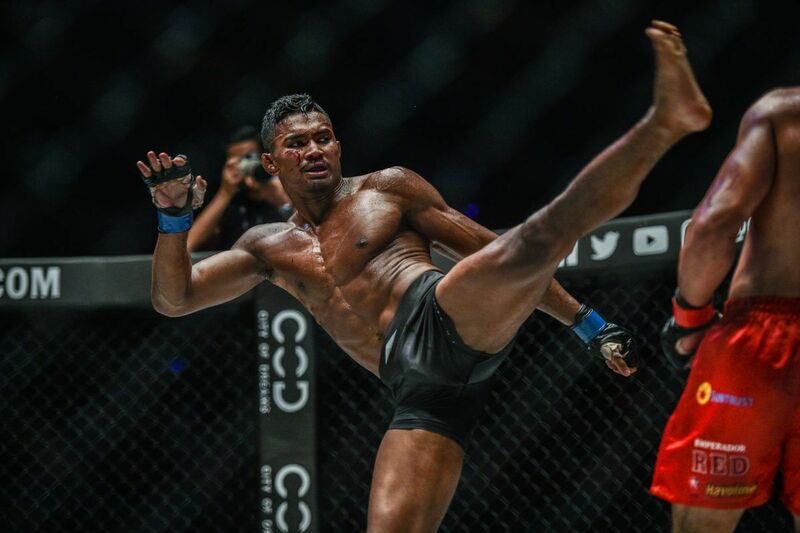 Not only did he claim the ONE Welterweight World Title, but Kadestam also continued his remarkable streak of earning every win in The Home Of Martial Arts via KO in the final round. There is a good chance he will be pushed all the way again when he takes on the 29-year-old Kazakh at ONE: REIGN OF VALOR. Kichigin, who is the FNG Welterweight Champion, has been undefeated since 2014. He is currently riding an incredible 14-bout win streak and during that time, he established himself as one of the most dangerous competitors in the world. Of his 20 professional wins, 16 have come via submission and a further two via knockout. That makes for a staggering 90 percent finishing rate. “Knight” will be in good company on 8 March, as Kadestam also boasts a high rate of finishes – 91 percent, to be exact. Phoe Thaw threw this kick with the might of a wrecking ball! 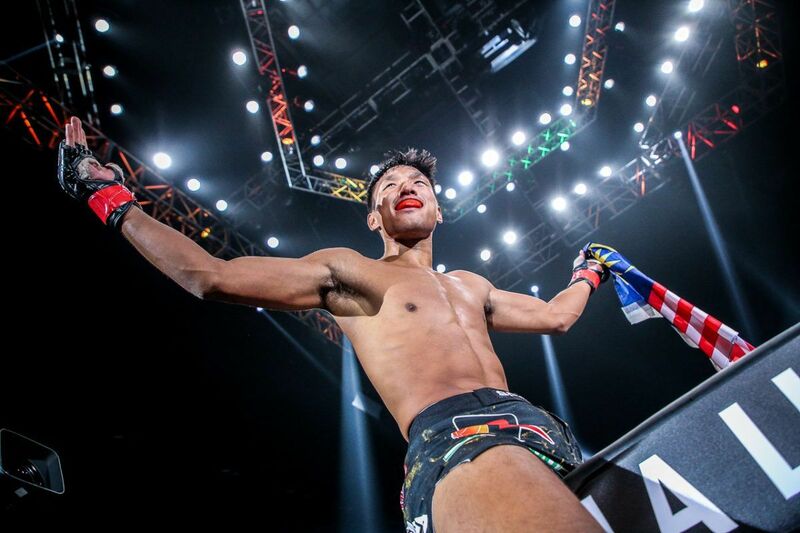 ONE: REIGN OF VALOR will feature a stacked lineup of mixed martial arts and ONE Super Series bouts including three national heroes on the undercard, led by Phoe “Bushido” Thaw’s return to featherweight action against Indonesia’s “The Ice Man” Yohan Mulia Legowo. Two-time Myanmar National Boxing Champion Bozhena “Toto” Antoniyar will also be back in action at the Thuwunna Indoor Stadium. She faces Audreylaura “Ice Comet” Boniface in a women’s atomweight bout. Finally, “The Dragon Leg” Tial Thang – a training partner of Aung La N Sang – will make his debut in the world’s largest martial arts organization. 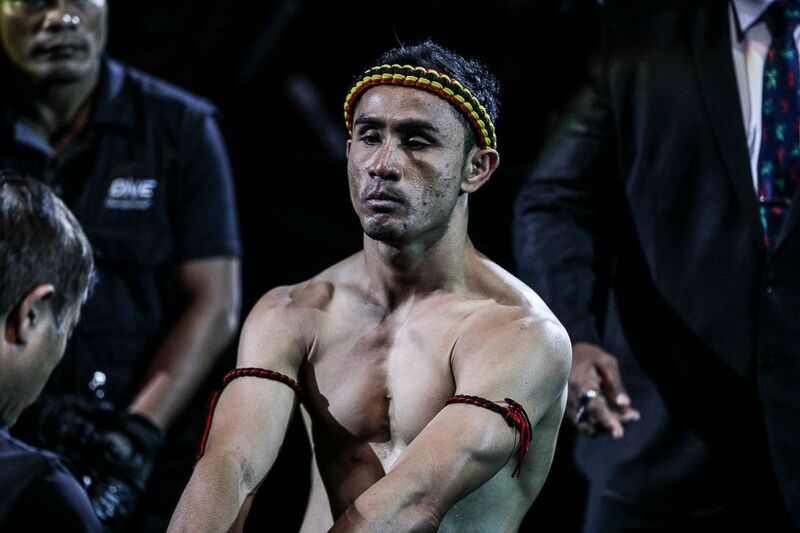 He will square off against Cambodia’s Rin Saroth in a 68-kilogram catch weight affair. Check out the list below for all the match-ups confirmed so far. 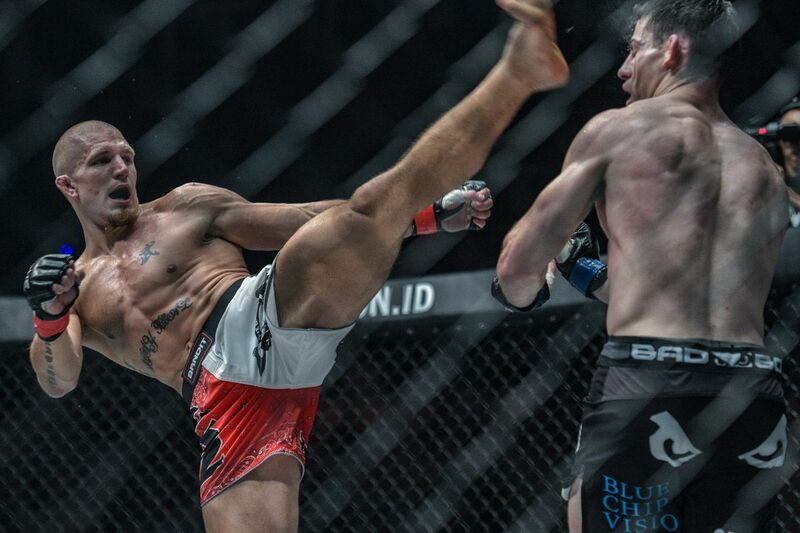 What Challenges Await New Welterweight King Zebaztian Kadestam? The welterweight division had a new World Champion, but what does he have to do to keep his belt in 2019?